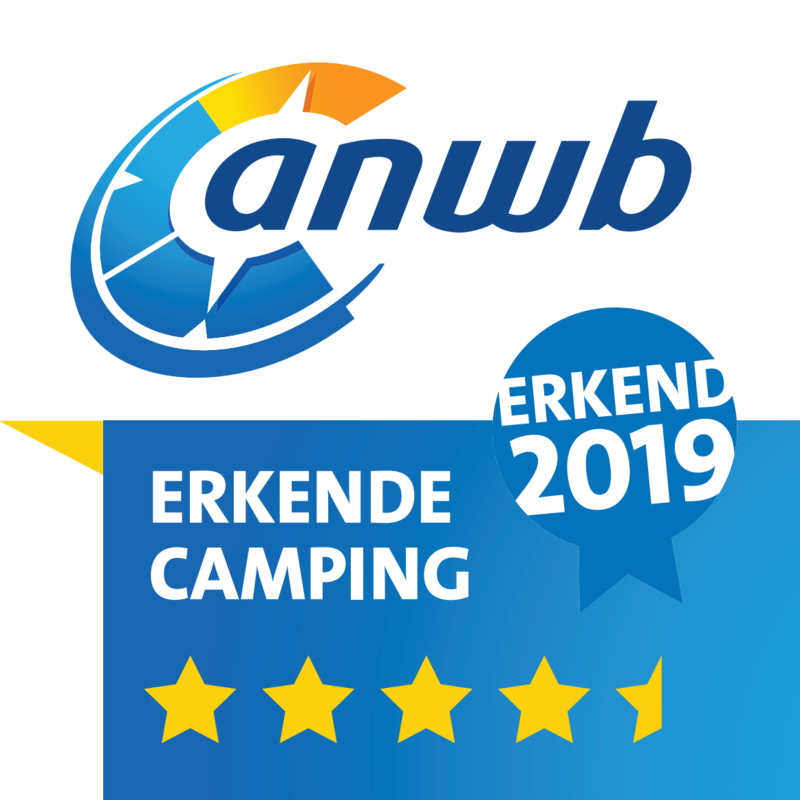 Are you searching for a campsite during the British Superbike Event in Assen? Holiday resort Witterzomer is just 2,5 kilometers away from TT-circuit Assen. 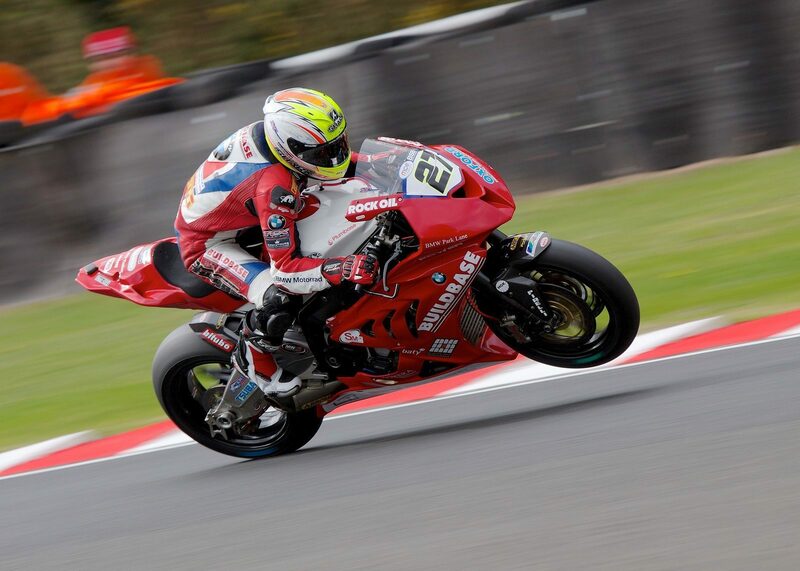 From here you can experience the entire Superbike event. At our holiday resort you can choose from a wide variety of accommodations. Are you visiting the BSB with a large group? No problem! Our Holiday Homes can household from 4 up to 20 persons. If you want to make a reservation we advise you to contact our front desk. Our website is completely in Dutch, but our staff is well trained and perfectly capable of speaking in English. We hope to see you soon at Holiday resort Witterzomer near the British Superbike in Assen!